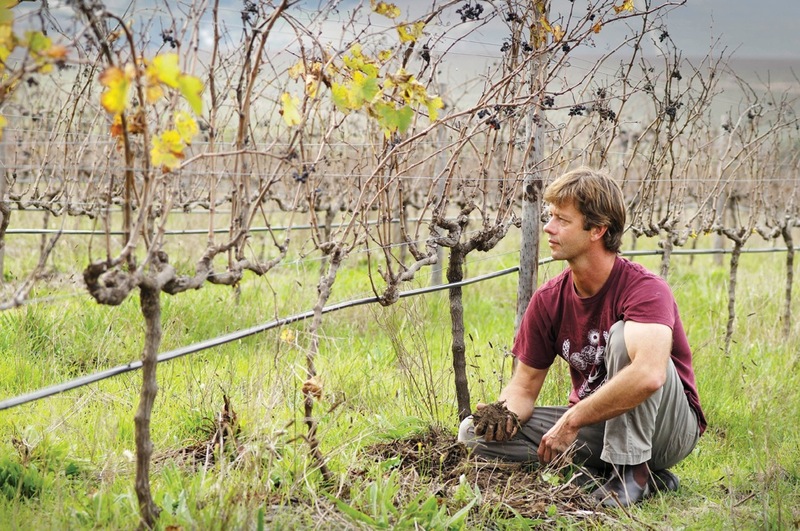 It was YAY all the way for Johan Reyneke at the recent Nedbank Green Wine Awards at which he took the award for the best Red Wine with his Reyneke Wines Reserve Red 2007. 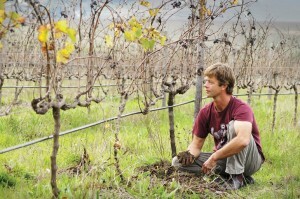 He was also awarded the best White Wine with the Reyneke Woolworths Chenin Blanc 2009 – and the trophy for the Best Wine Overall for this wine. 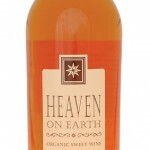 Bertie Jones, who has been a winemaker at Stellar Organics at Trawal walked off with the Award for the Best Dessert wine with his opulent Heaven on Earth Natural Sweet, a wines whose grapes dehydrate on beds of rooibos tea. Nedbank supported this project for the second time this year. Nedbank also supports – this year for the tenth year, I believe – The Cape Winemakers Guild.